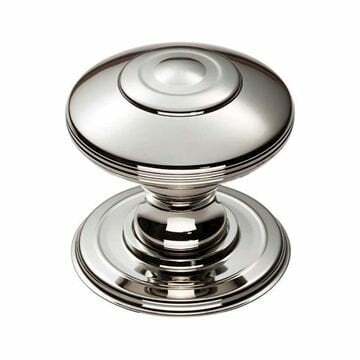 Polished Nickel cabinet knob suitable for Kitchen door knobs and Cabinet door knobs. FTD720APN - 32mm dia. 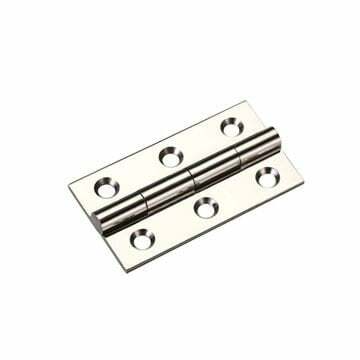 knob (32mm dia. rose) - 33mm projection. FTD720BPN - 38mm dia. 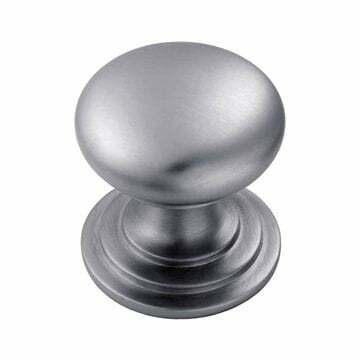 knob (38mm dia. rose) - 39mm projection. FTD720CPN - 42mm dia. 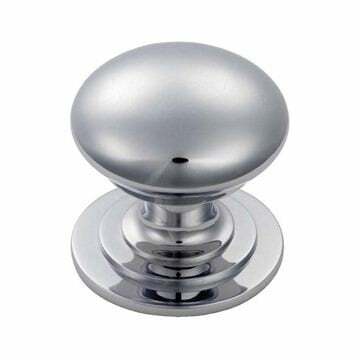 knob (42mm dia. rose) - 43mm projection. 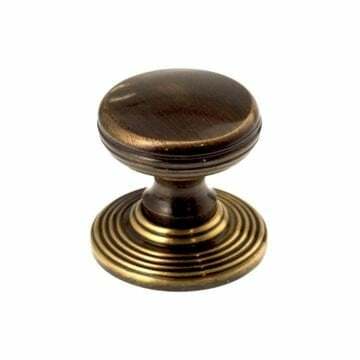 Florentine bronze cabinet knob suitable for Kitchen door knobs and Cabinet door knobs.